These classes should be appended with the word Test followed by the name of the class being tested, e.g. OpportunityServicesTest. There should be a minimum of “Null Pointer Exception test” as part of negative testing for each method, specially the methods that accept parameters. A method without an assert statement is not considered a test method. Large number of relevant assert statements increases confidence in the correct behaviour of business logic. No hard coded ids of any sObject in any test method. Any business logic that needs to be tested should be enveloped within a Test.runAs(user) statement so profile restrictions can be tested. . Using any admin profiles should be avoided. All private methods should also have its corresponding unit test method. In the production code, add a public method for each private method and prepend it by “exposeForUnitTest_”. 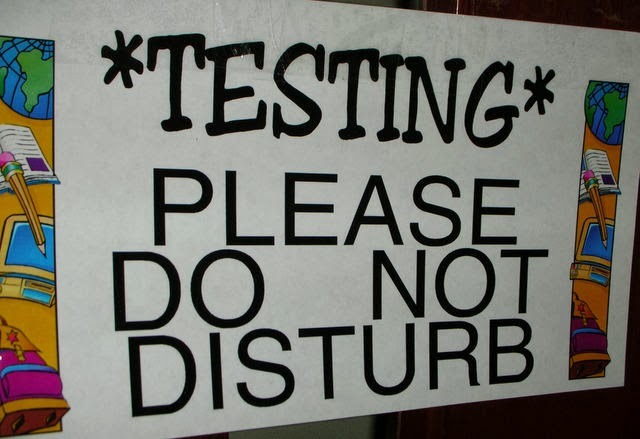 Any asynchronous method testing should include Test.startTest and Test.stopTest. 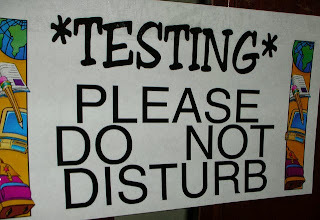 Test.stopTest forces the asynchronous methods to run so the results could be asserted. Any exceptions that are caught in the production methods should be tested by feeding the test data that throws exception. Exception Type and error message should be asserted. Every class should have test coverage close to 95% as possible. The focus should be on asserting method behaviour rather than increasing coverage. There are very few instances where a method behaviour is not straightforward to reproduce and hence test. These should be properly commented.